WASHINGTON — Under increasing pressure to free convicts as a last act, President Barack Obama is planning at least one more batch of pardons and commutations before leaving office in two weeks, but don’t expect many famous offenders to make the list. The list of bold names appealing to Obama for compassion in his final weeks includes accused leaker Chelsea Manning, former Illinois Gov. 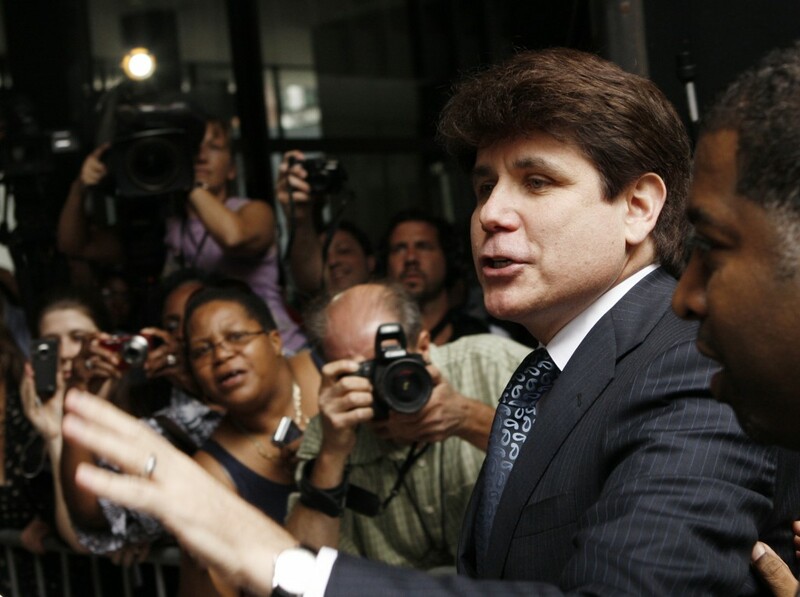 Rod Blagojevich, Army Sgt. Bowe Bergdahl, and supporters of Edward Snowden, to name a few. White House officials say Obama’s final commutations are expected to remain focused on the nonviolent drug offenders he’s tried to help during his second term. In the past, presidents have made a splash with clemency on their way out. Former President Bill Clinton ignited a major controversy with a last-minute pardon for fugitive financier Marc Rich, the ex-husband of a major Democratic fundraiser. But Obama has viewed clemency as a tool to promote policy goals, not to “clean out the barn” on his way out, said the officials, who spoke on condition of anonymity because they weren’t authorized to publicly discuss internal White House deliberations. Presidents have two clemency options: commutations, which reduce sentences being served but don’t erase convictions, and pardons, which generally restore civil rights, such as voting, often after a sentence has been served. Earlier in his presidency, Obama was unsatisfied with the cases he was receiving, officials said, and so in a 2014 initiative the Justice Department created specific criteria focusing on nonviolent individuals such as drug offenders who have served 10 years and, if convicted under today’s more lenient sentencing guidelines, would have received shorter sentences. Obama has granted 1,176 commutations and 148 pardons — fewer pardons than some presidents, but more commutations than any other, the White House said. His goal in taking on the commutations project was to spur action in Congress on a criminal justice overhaul. That seemed initially promising, but the momentum petered out. “It’s politically risky. You commute somebody and they commit a crime, and the politics of it are tough,” Obama has said. Some Obama commutation recipients have had firearms violations related to their drug crimes. A few were unrelated to Obama’s criminal justice push but received clemency as part of diplomatic deals with Iran and Cuba. The more recent batches have included some that met the spirit, but not the precise letter of the criteria, such as people who have not served a full 10 years. Mary Price of the advocacy group Families against Mandatory Minimums said Obama’s commutations had increased awareness about decades-long sentences for drug crimes. “I think that that’s very positive,” Price said, though she added she would have liked even more. 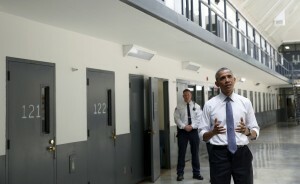 Steve Cook, president of the National Association of Assistant United States Attorneys, faulted Obama for feeding the perception that federal prisons are “full of low-level, nonviolent offenders.” He said Obama was eroding prison’s deterrent effect by granting clemency to people with multiple felony convictions and firearms charges. “When you grant somebody like that clemency, you’re sending a message to the entire drug trafficking world,” Cook said. There will be a backlog of applicants when Obama leaves office, officials said, just as a backlog awaited Obama. But most whose cases won’t be resolved are people convicted of serious crimes like murder. Rather than expend limited resources issuing formal denials, the administration focused on approving those eligible under Obama’s guidelines. The former National Security Agency contractor took secret documents and leaked them, revealing massive post-9/11 domestic surveillance programs in the U.S. government. 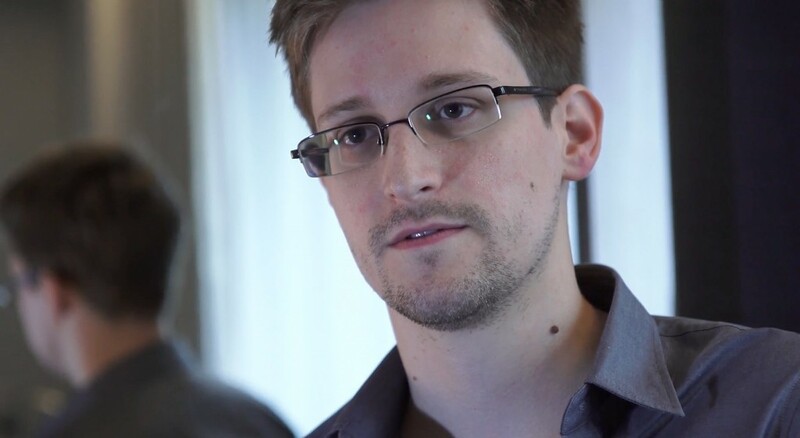 He fled to Hong Kong, then Russia, to avoid prosecution, and a recent congressional report said Snowden remains in contact with Russian intelligence services. Snowden hasn’t formally petitioned for a pardon, the Justice Department said, but his supporters have been seeking one. Obama takes a dim view of Snowden. He told the German newspaper Der Spiegel last month he was disinclined to consider a pardon request until Snowden returns to the U.S. to face charges. His attorney, Ben Wizner, said the focus was on persuading Obama for a pardon through a global grassroots campaign rather than making legal arguments to the Justice Department. The former Illinois governor has petitioned Obama for a commutation of his 14-year sentence, being served at a prison in Colorado. But it’s unlikely that Obama would grant it, particularly given Blagojevich’s involvement in an effort to trade an appointment to Obama’s former Senate seat for campaign cash. 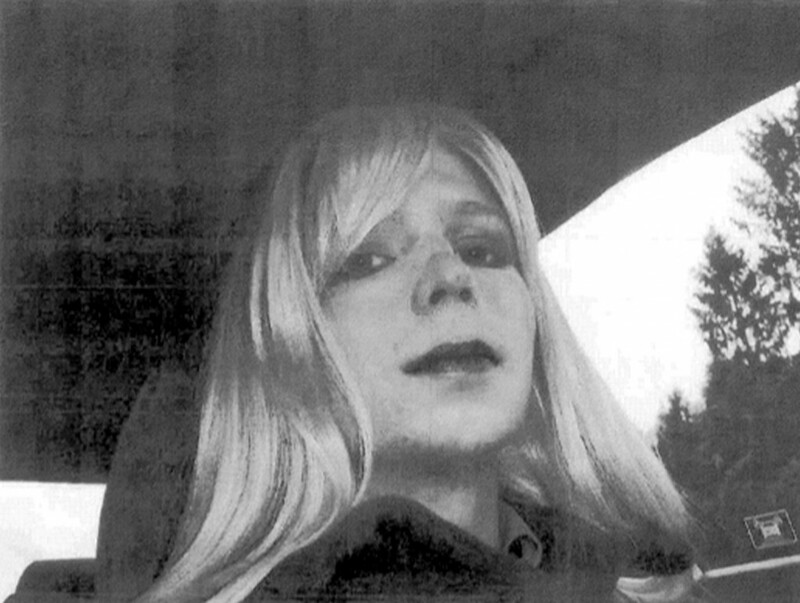 The ACLU and LGBT groups have lobbied Obama to commute Manning’s sentence. The transgender soldier leaked classified government and military documents to WikiLeaks, and has since tried to commit suicide at least twice. Manning is serving a 35-year sentence at Fort Leavenworth in Kansas. The U.S. Army sergeant could garner some sympathy from Obama, given that an Army Sanity Board Evaluation concluded that Bergdahl suffered from schizotypal personality disorder when he left his post in Afghanistan in 2009. Obama hasn’t commented in detail on Bergdahl, who has said he left his post to alert higher-ups to problems with his unit and faces desertion and misbehavior charges. 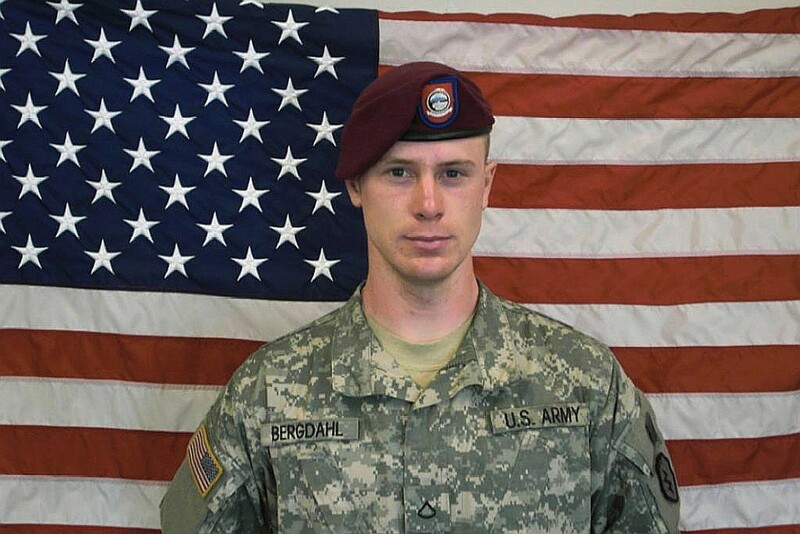 Bergdahl was captured and held by the Taliban and its allies for five years. Two soldiers who went searching were seriously wounded. Obama exchanged Bergdahl in 2014 for five Taliban prisoners. Because of his military involvement, both the Justice Department and Defense Department must evaluate Bergdahl’s pardon request.